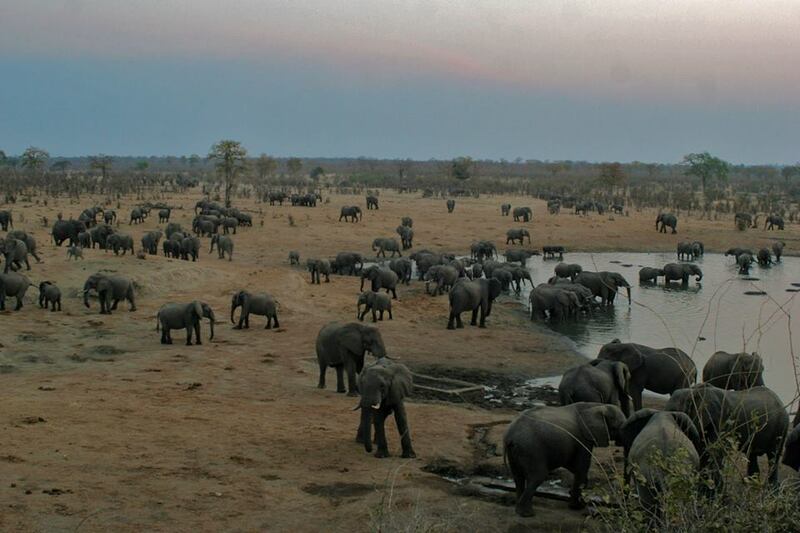 When is the ideal time for a safari in Hwange National Park? Some safari areas don't really have the perfect time to visit, as people have different desires for their safari - whether it's for game photography, landscape photography, game viewing, birding, etc. 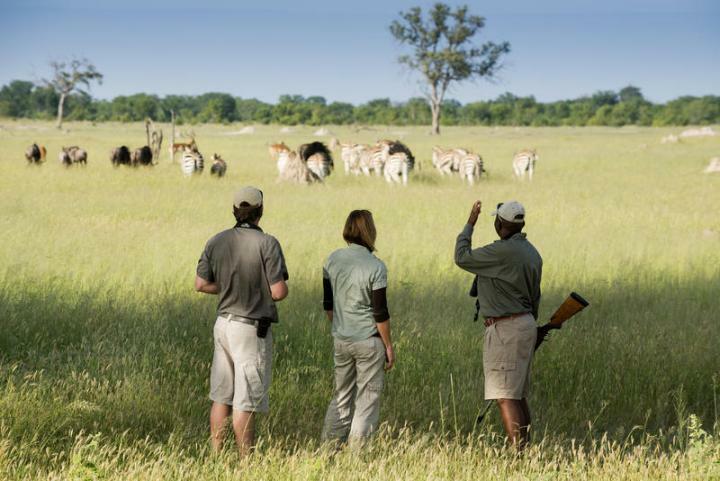 Hwange National Park has distinct seasons, and whether the comfort level of the climate is what determines when you visit, we give you the relevant information below. Summer months - September through to May. Hot to extremely hot days and warm evenings. Daytime temperatures can go up to 32 ° C (approx 90 ° F), usually some time in October which is the hottest month of the year. Rainy season - Generally between late November and April although the occasional rain can occur out of these dates. The showers provide relief from the high summer temperatures.